difference, you've come to the right place! Welcome to Right Connection Electrical! 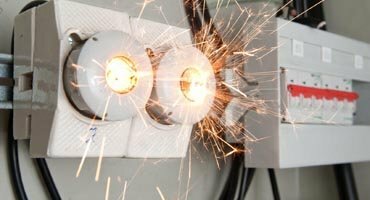 Right Connection Electrical is one of the leading residential and commercial electricians in Melbourne. A female owned and operated electrical business with a focus on delivering excellent workmanship and customer service at competitive rates. 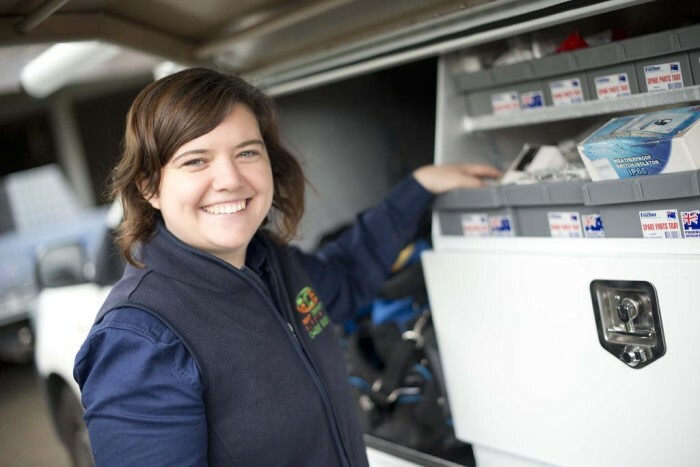 Sally Liddell founded Right Connection Electrical with a view of providing reliable, high-quality electrical services with no up selling of things that you don’t need. 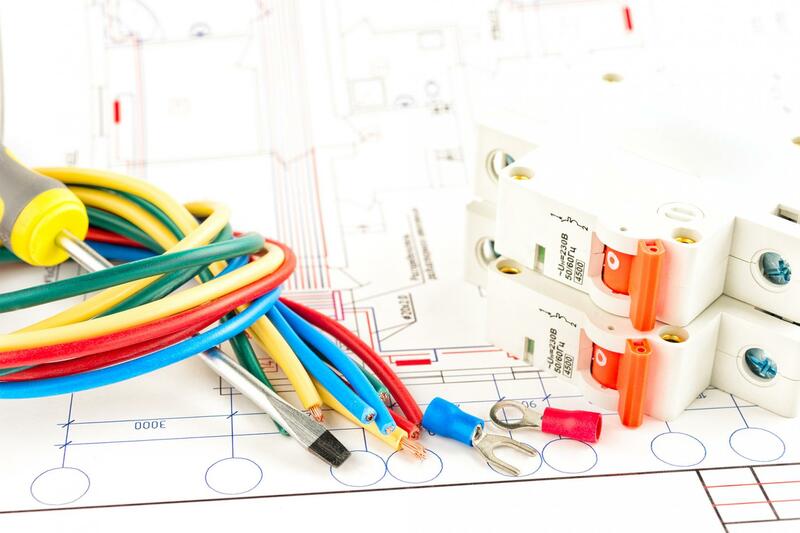 Right Connection Electrical is a Registered Electrical Contractor with registration number REC#23866, you can be sure that you’re getting a qualified and licensed team of electricians to carry out the electrical job with professionalism, efficiency and safety. All our A-Grade Electricians are Working with Children approved and carry their cards with them at all times. 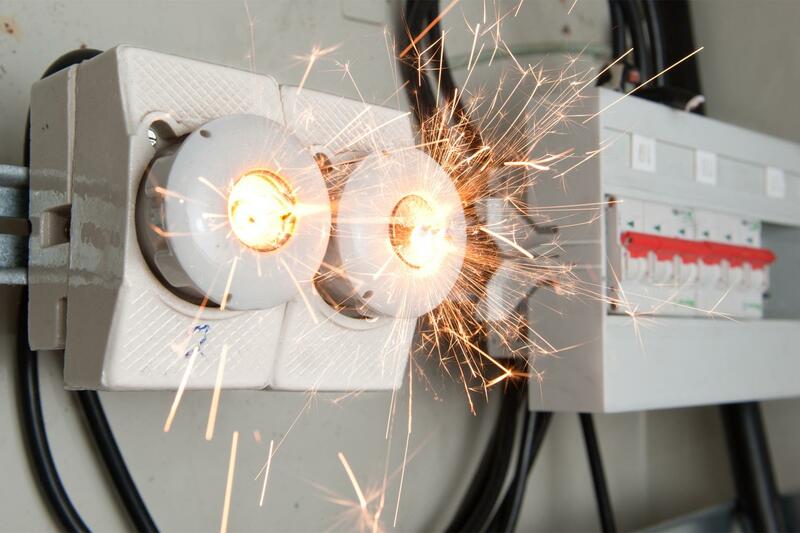 No job is too big or small and we pride ourselves on providing electrical services that you can rely on. 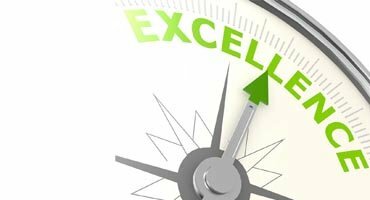 Not only is our work carried out in a safe manner and to a high standard but we can also provide energy-saving solutions for your home and office. We value that you’ve chosen us and will always arrive on time so that you and your business don’t need to wait. No mess. Our electricians ensure that after the job is completed, the premises are left clean and tidy, as if they were never there. We understand the importance of time so our electricians ensure that all the timelines are met and work is finished within the estimated time. 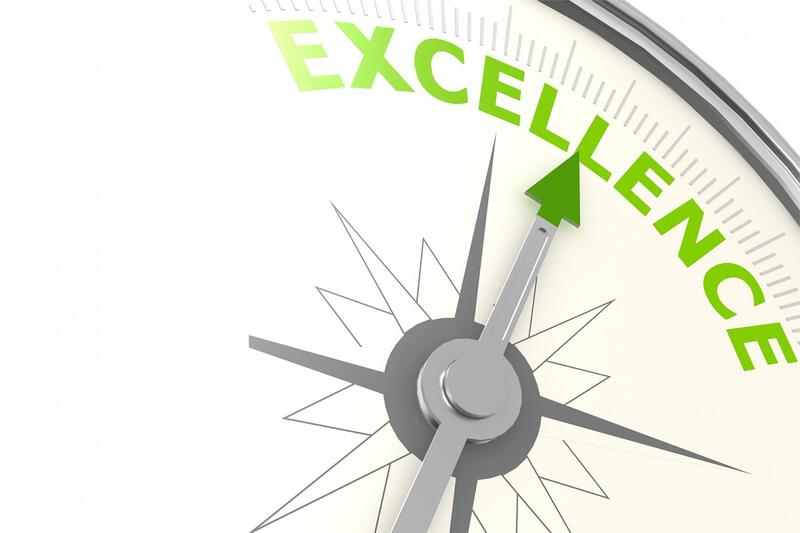 Our goal is to create an honest and fair electrical company and provide our customers with free no-obligation quotes. With us, you can be sure that there is no up selling of products you don’t need. We service Melbourne and its surrounding suburbs including but not limited to Brooklyn, South Yarra, Essendon, Footscray, Kew, North Melbourne, Northcote, Pascoe Vale, Reservoir and Yaraville. 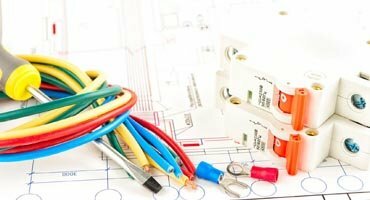 Right Connection Electrical specialises in a number of residential and commercial electrical services. Visit our gallery for more details. Having incorrectly installed or very old electrical wiring can be extremely dangerous! Unsafe wiring can cause dangerous, expensive, and life-threatening problems such as faults, house fires, and electric shock/electrocution. Wiring that is incorrectly installed can also cause damage to electrical appliances, which in turn leads to costly repairs. "Sally knows her stuff, definitely recommend to anyone that needs any electrical work. On time and very polite, it's nice having a lady come to do the work. Highly recommend!" and even cleans up after herself. 10 out of 10"
in their work. Checking over everything before getting started to flag a couple of things saved us stress, time and money. feel confident in a job well done should you choose to employ Sally. Thank you for your amazing service and top quality work." do the work. Highly recommend!" end and thoughtful in their work. should you choose to employ Sally.